Need a turkey alternative for the holidays? Goose is the traditional centerpiece for holiday meals in several parts of Europe. 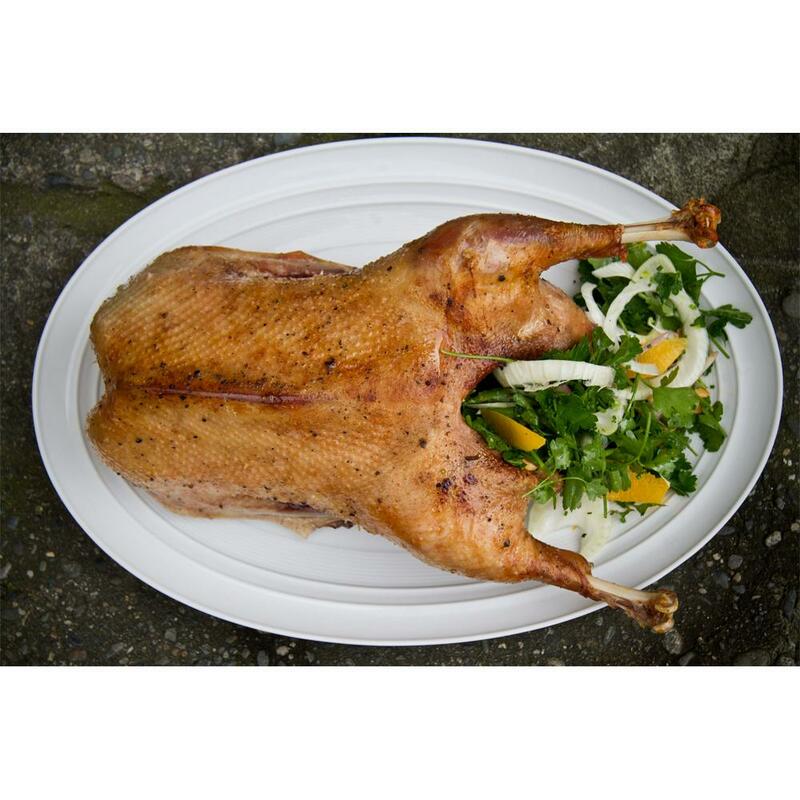 Goose meat is all dark meat including the breast, and offers a full bodied, intense flavor. Store whole geese in your freezer until you're ready to use them, then thaw in advance of cooking. 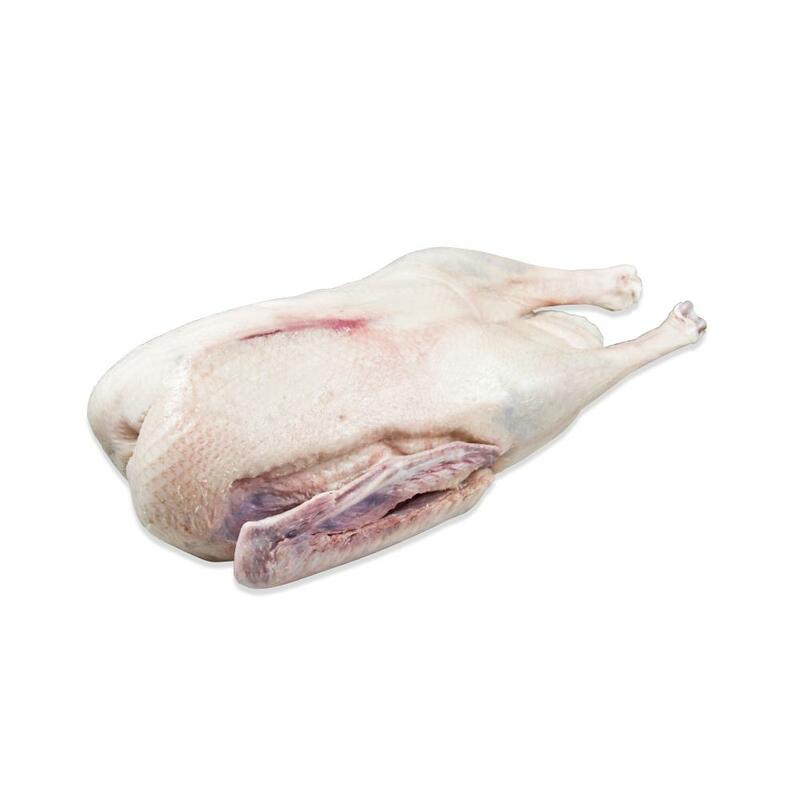 A goose has a thick layer of fat between its skin and the meat (which is actually quite lean). For some goose applications you may want to prick or score the fat and render some of it out.